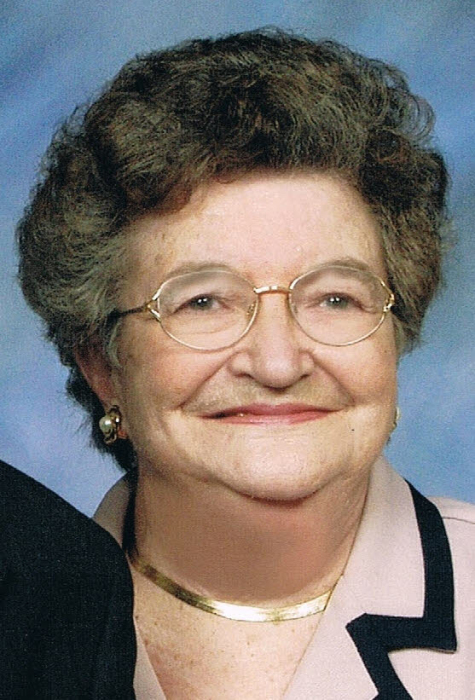 Sybil Collins Garrett, 90, widow of Alvin Dean Garrett, Sr., died Wednesday, February 13, 2019 at Ellenburg Nursing Center. 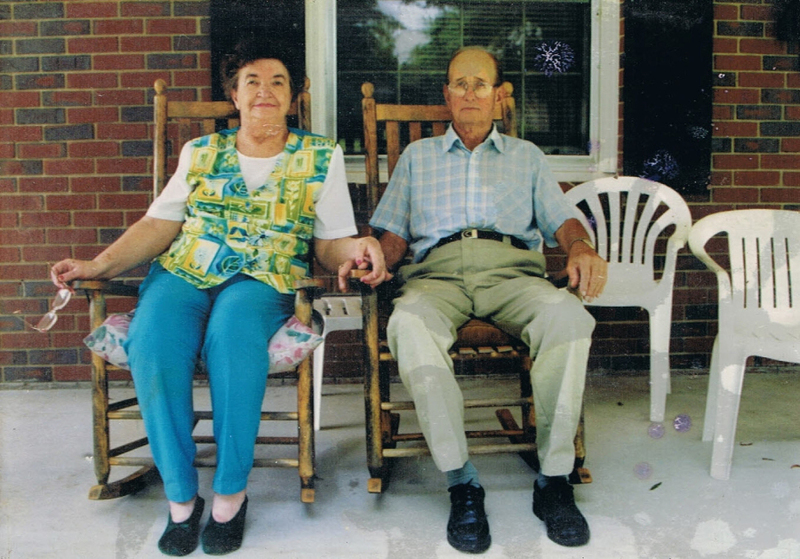 Born in Anderson County, she was the daughter of the late Hubert and Iler O’Dell Lollis Smith. She was a member of Eastview Baptist Church of Belton. Surviving are: step-children, Brenda Clark (Richard) of Belton and Charles Garrett of Anderson; sister, Laura Jean Elgin of Belton; 6 grandchildren, 11 great grandchildren and several great great grandchildren. She was preceded in death by her first husband, Bill Collins; stepson, Alvin D. “Chip” Garrett, Jr.; a number of brothers and sisters. 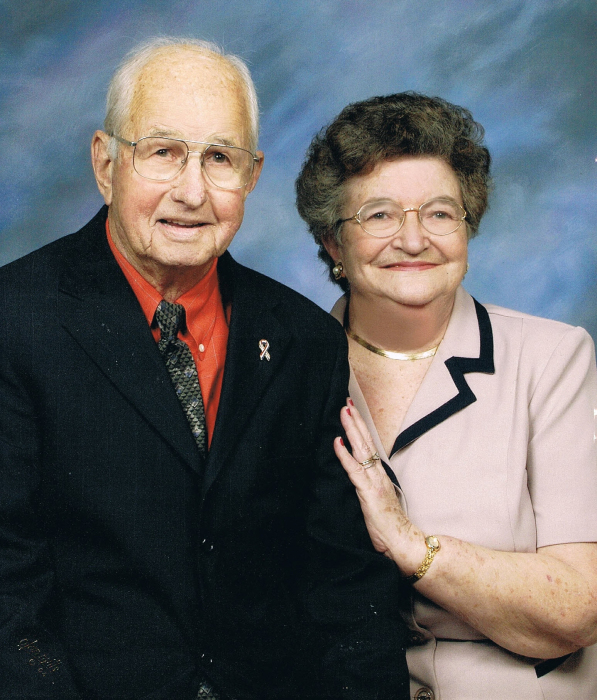 Graveside service will be held 11am Saturday at Greenwood Memorial Gardens with Rev. Daryle Hawthorne officiating. Flowers are accepted or memorials may be made to Hospice of the Upstate.